Note: Share this post with your friends on social media. 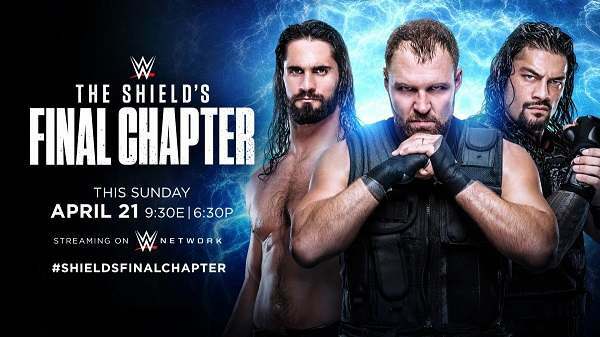 Preview: Don’t miss the next Raw pay-per-view, WWE Payback 2017, when it emanates from the SAP Center in San Jose, Calif., tomorrow, streaming live on WWE Network. Waiting for the House of Horrors match…. 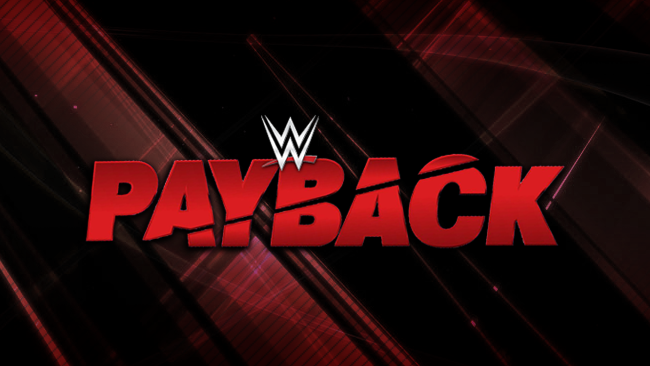 I follow every single match… Wana watch payback. Raw talk cant play because of copyright.